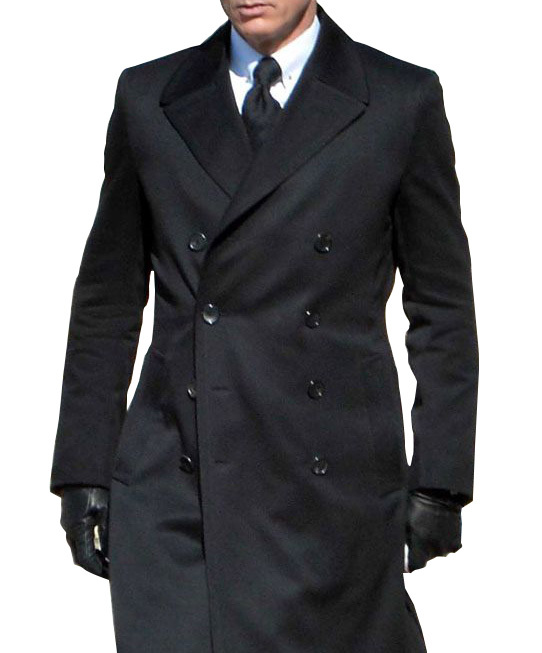 Exclusive James Bond coat by Daniel Craig in a scene of the winter season is now made available for fans. The fabric is of wool that it will keep you comfy at all times. It has the signature coat features like the peak collar, double-breasted button closure, and two inside and outside pockets. This Spectre coat will give others proof that you have a great fashion sense. Order it now. I am currently in Amsterdam having a coffee and writing this review. 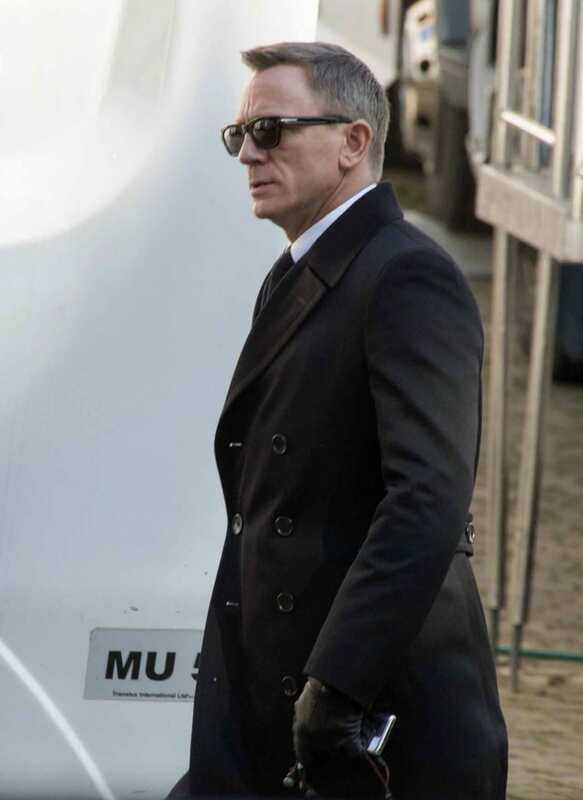 I want to express my words by saying thank you for the shipping my Bond Spectre coat on time. 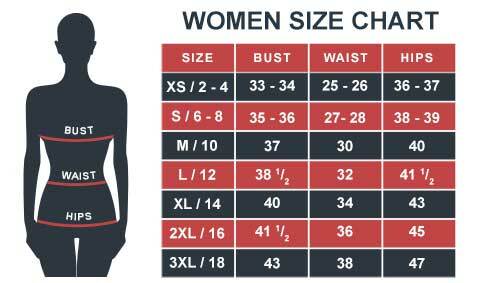 It is packed with comfort, because of this, I don't have to waste time in thinking of what to wear.